These days, men are busier than ever. In many families, both parents work full-time and share parenting duties and household chores. It can be hard to find enough hours in the day to sleep, let alone exercise. But it's important to stay active any way you can – playing social sports with friends, taking your kids hiking, or walking, rather than taking the car to work can be fun and easy to fit in while helping you stay fit and healthy. Just because everything looks great on the outside, doesn't mean you're not heading for an issue with your health. Regular check-ups and screenings with your doctor can help prevent high cholesterol, diabetes, prostate and colon cancer (the most common cancers among men), STIs and other health problems. If you catch these things early, you'll have a better chance at recovery. You could do one thing RIGHT NOW to dramatically improve your health, you should stop smoking. Smoking more than triples your risk of dying from cancer, heart and lung disease. Patches, counseling, medications and even electronic cigarettes can help you quit today – so there are no more excuses! When men get stressed, they may get easily annoyed or angry, and may find it difficult to talk about what is stressing them out. When you're stressed you don't sleep well, you feel tired and irritable, and you find it hard to switch off and relax. Manage stress effectively by scheduling plenty of time for relaxing activities – whether that's playing with your kids, going fishing with your mates, reading a book or watching a movie. If you want to hear more from the health experts about men’s health, the mini USANA pocket magazine, Health Essentials, issue 6 is always a good read. 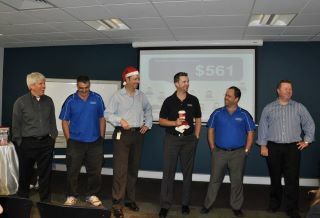 Did you hear that USANA’s Movember team has 12 members now and has raised $581 so far? Check out their photo below – it was taken after a couple of day’s growth. 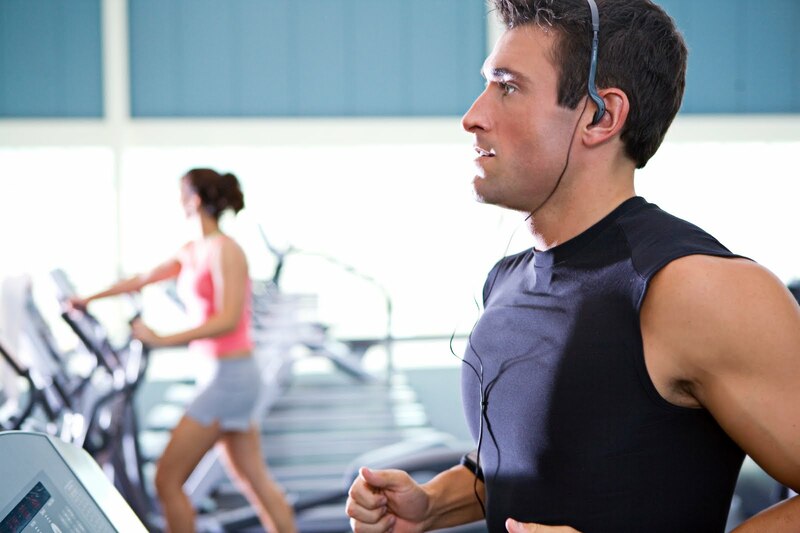 Got some more great health and wellness tips for men? Why don't you share them on our USANA Facebook page?